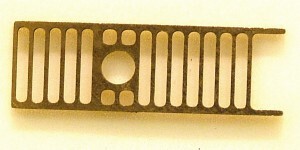 ISS can provide scratch builders with signal parts. Listed below are parts that we offer plus parts that we resell from other manufacturers. 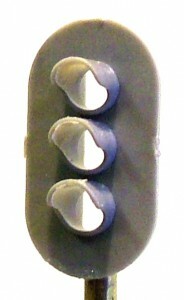 B101 Plastic 3 Color Vertical Head $1.00 ea. 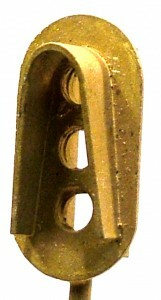 B105 Brass Short Signal Head Mounting Bracket $0.75 ea. 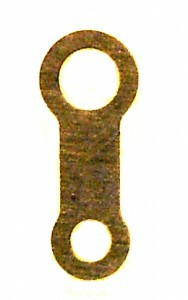 B105A Brass Long Signal Head Mounting Bracket $0.95 ea. 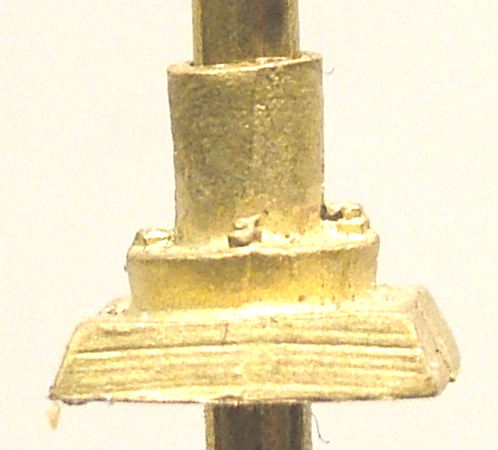 B108 Brass Tall Finial $1.95 ea. B110 Plastic 3 Color Narrow D Head $1.00 ea. B109 Brass 3 Color Aspect Dwarf $3.25 ea. B112 Brass Single Relay Cabinet $4.75 ea. 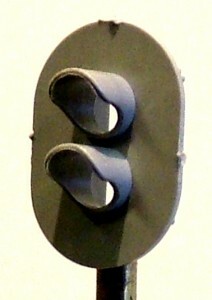 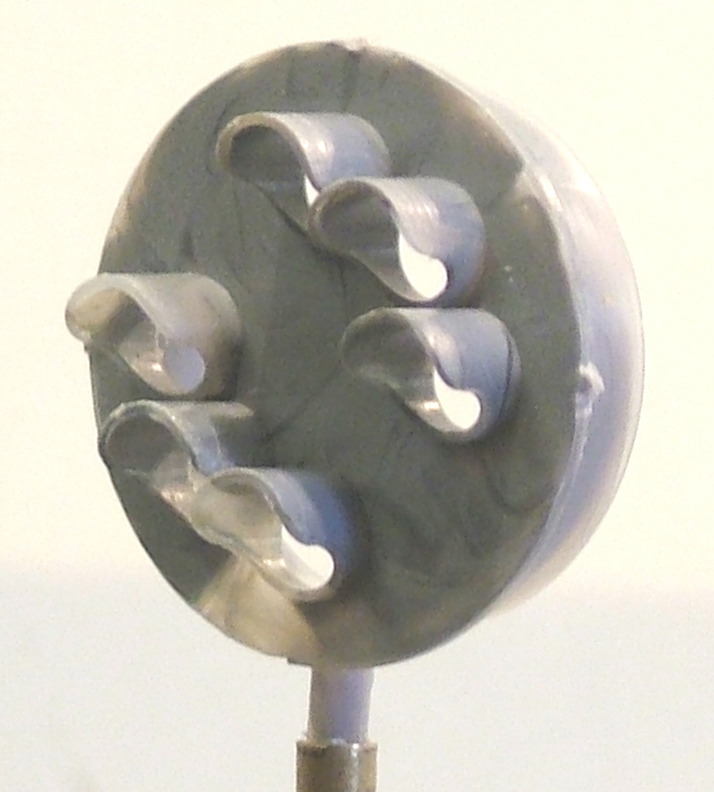 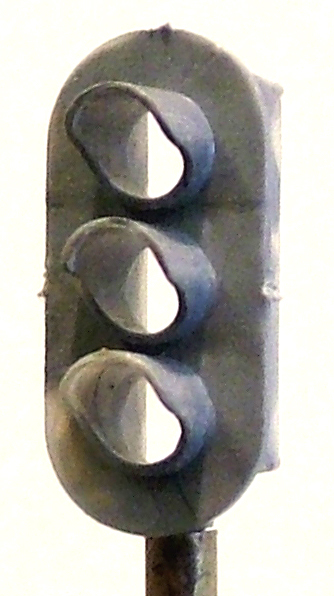 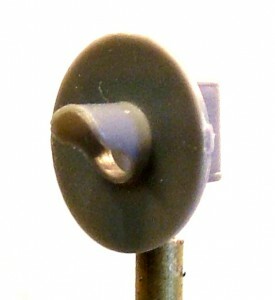 B115 Plastic Searchlight Head $1.30 ea. 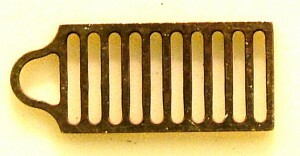 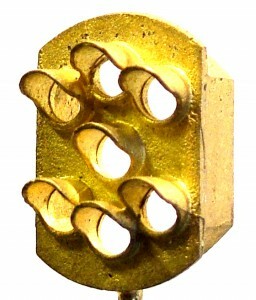 B116 Brass Double Service Platform $2.00 ea. B117 Brass 6″ Ladder Stock $1.50 ea. 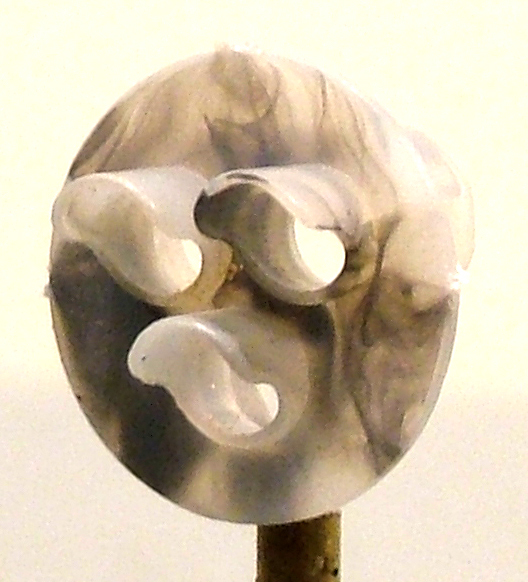 B119 Plastic B&O Head $ 2.10 ea. 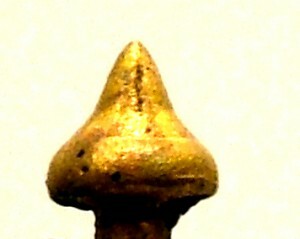 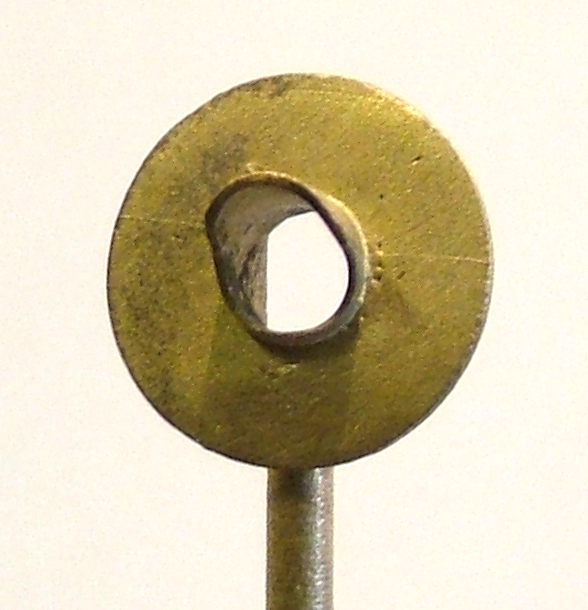 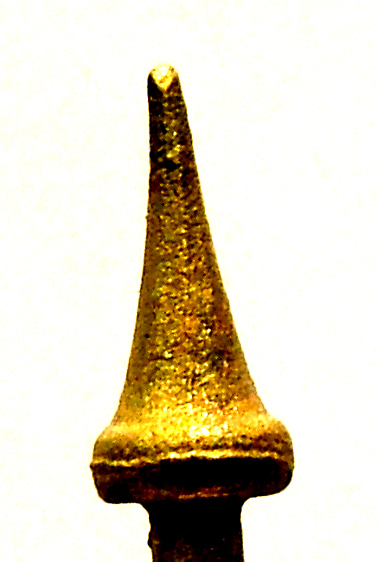 B120 Brass Short Finial $1.60 ea. 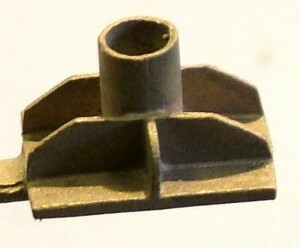 B121 Brass Platform Flanged Base $2.45 ea. 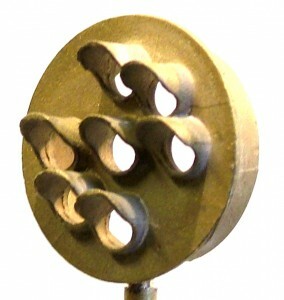 B125 Brass Mast Signal Flange Base $2.95 ea. 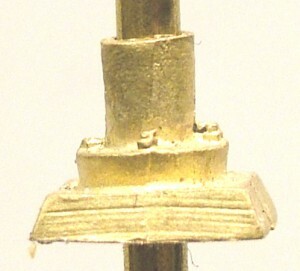 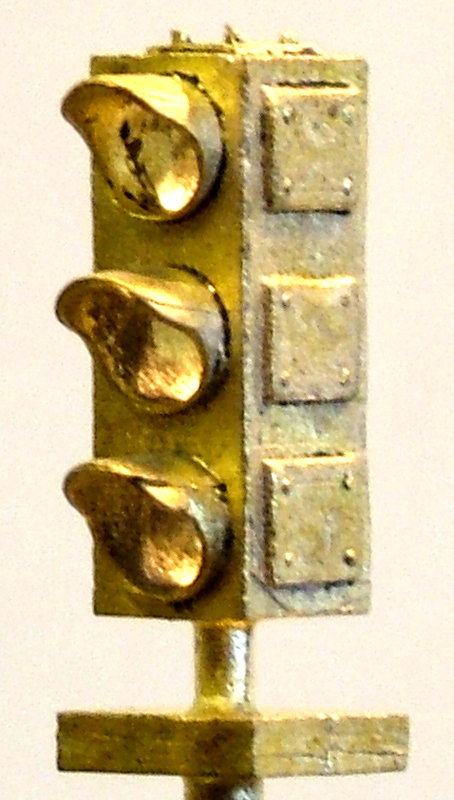 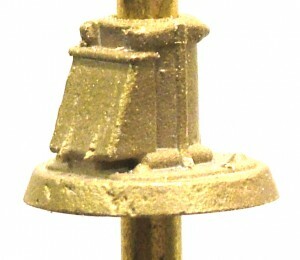 B126 Brass Bridge Mast Signal Base $2.45 ea. 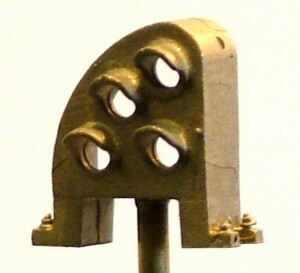 B127 Brass Searchlight Dwarf $2.95 ea. 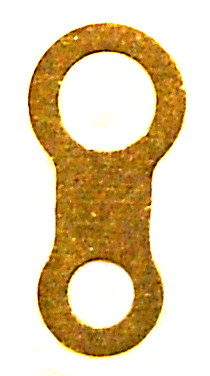 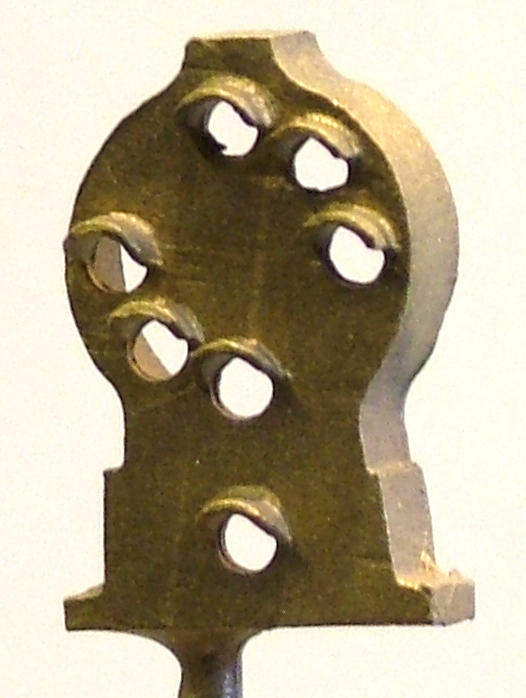 B128 Brass PRR Left Curved Dwarf $3.25 ea. 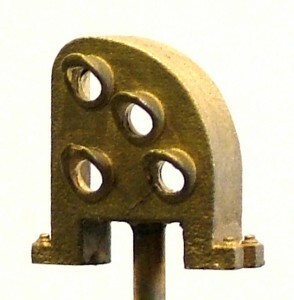 B147 Brass PRR Right Curve Dwarf $2.95 ea. B129 Brass B&O Dwarf $3.50 ea. B131 Brass UP Sunbonnet Head $2.95 ea. 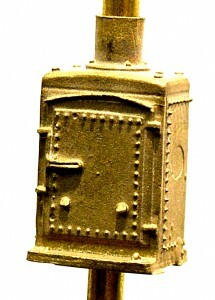 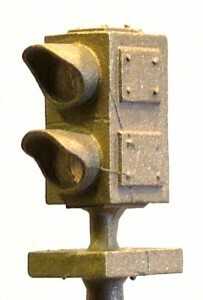 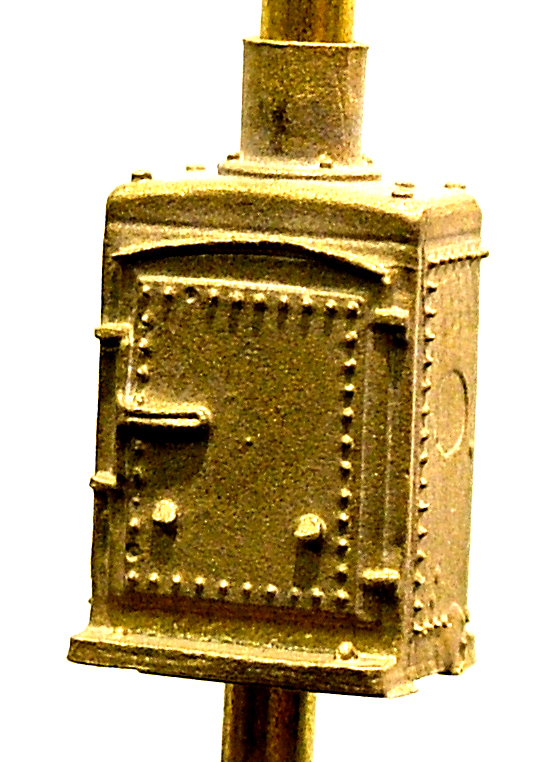 B142 Brass Double Searchlight Dwarf. $5.00 ea. 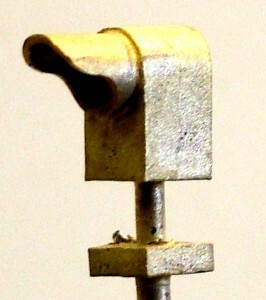 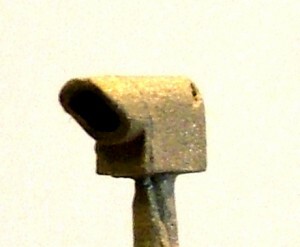 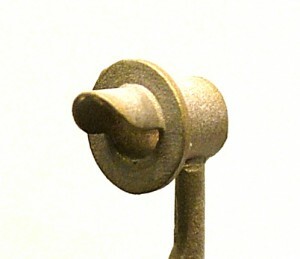 B148 Brass N Scale Signal Mast Base w/Round Base $3.50 ea. B149 Brass Signal Mast Base w/Junction Box $2.95 ea.